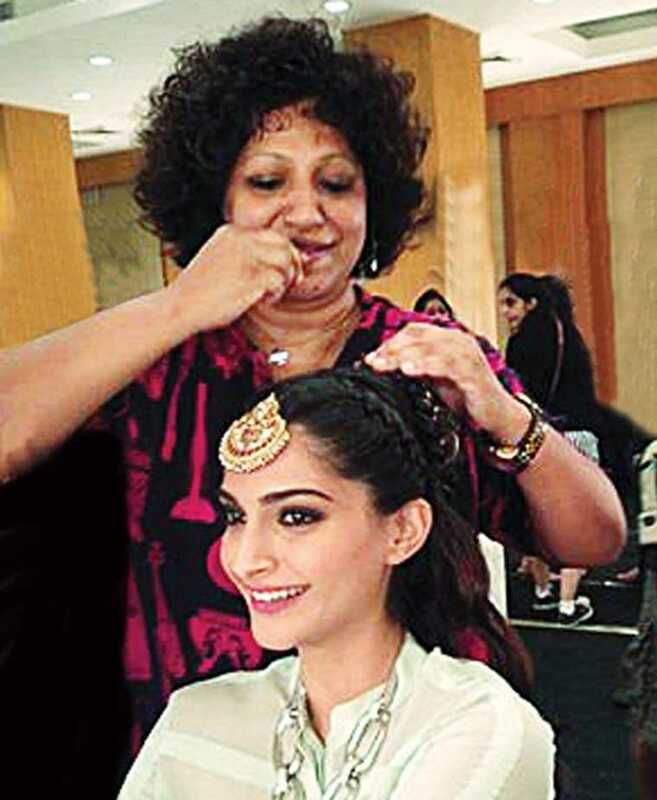 Ambika Pillai is surely India’s best bridal makeup artist. But her life has been a roller coaster ride with all those ups and downs, deceit, success. Whatever it was about, happiness or sadness, the celebrity hairstylist has always believed in wearing a charming smile on her face. She has seen so much fortune and fame but all of it came with a cost. 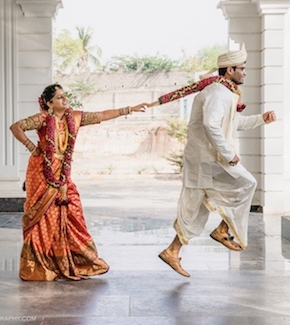 Ambika always wanted a happy married life but it couldn’t happen. She got married at 17 and divorced at 23 with a baby in her arms. She got cheated on for money by her business partner. But she became even stronger and better with time. Ambika Pillai started with 11 staffs and 5 clients per day in 2010, the founder of Ambika Pillai Designer Salons Private Limited today has a Rs. 10 crore turnover company with almost 150 employees. She says, “I have learnt my lessons the hard way, yet I am not disillusioned by people” and maybe this is the reason she is so welcoming, warm and mixes up so nicely with her staffs and clients. 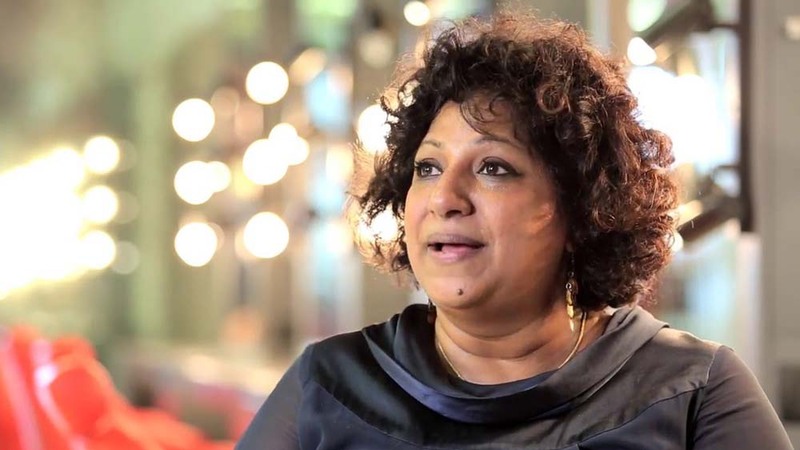 Born on 26 November 1962 in Kollam, Kerala, Ambika suffered from dyslexia all through her childhood and struggled with writing. She got married at 17 and divorced at 23 with a 2-year-old baby girl in her arms. She started working at a salon in the year 1990 with a salary of Rs. 2000. Ambika Pillai has made her way through all these struggles. 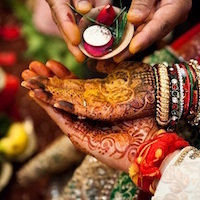 Ambika was cheated on by her business partner after which she was left with nothing. In 2008, she again started with a zero, took a loan from a bank and started her life again. She built a secure system to keep a track of her accounts. Over a period of a couple of years, she opened almost 12 branches all over New Delhi. “I have worked hard all my life and suffered from knee and thumb injuries”, shares Ambika. She used to work from morning to night. Now she works only 12 to 5. She has shut down most of the salons in New Delhi and only two of them are functioning. Ambika Pillai has won so many awards including Bharat Nirman Super Achievers Award in 2007, Cosmopolitan Fun Fearless Female Awards for Best Hair and Makeup in 2009, Vogue Best Makeup Artist Award in 2011 and the list goes on. Ambika Pillai now has a huge fan following with almost 9 lakhs followers on facebook. She has worked for countless Bollywood divas like Aishwarya Rai, Kareena Kapoor, Deepika Padukone etc. 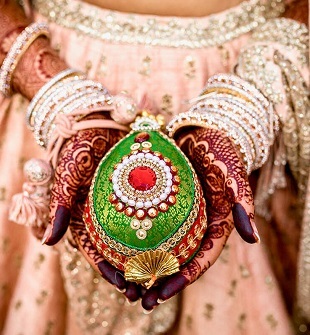 Now it is almost a dream of every girl to be an Ambika Pillai bride on her wedding. She has made a long way and it’s all about her struggles and down to earth nature that makes her the best in the country.